During my time in China I grew as a person in terms of my emotional intelligence, independence, adaptability, and social skills. At Shanghai Jiaotong University I studied Business Management, Artificial Intelligence, Photography, Chinese Bird and Flower Painting, Chinese Philosophy, and Calligraphy. The lectures were fascinating on their own, but I also observed how different professors were passionate about their subjects and compared their methods to my own teaching philosophy. While the skills I gained from my courses were not directly related to my degree, the experience opened up new ways of thinking. The CLIC program helped me with the significant task of preparing for the trip. I had free accommodation, free medical insurance, and a stipend of around $600 Canadian. Because the cost of items is relatively cheaper than in Canada, I didn’t have to worry much about managing money. 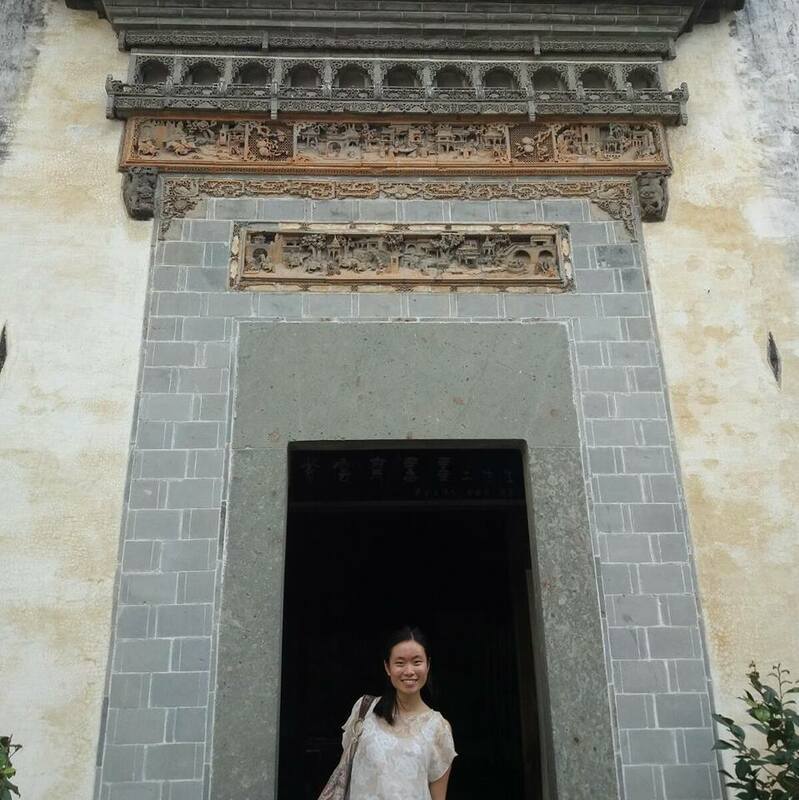 Every weekend the school took us to interesting places such as Huizhou, Nanjing, Hangzhou and Shaoxing. We stayed in five-star hotels with breakfast, lunch, and dinner provided, and tour guides would explain the history and significance of each area. This amazing trip enabled me to connect with different people and create new stories that I couldn’t have experienced in Canada.